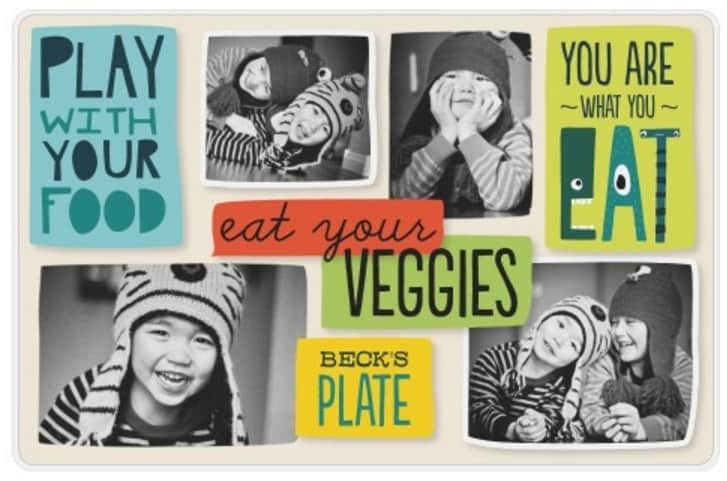 Shutterfly Promo Code: FREE Reusable Shopping Bag, Kids Placemat, or Mousepad! Shutterfly is offering one of 3 great freebies right now when you use Shutterfly.com promo code PARTYGIFT! Choose between a Reusable Shopping Bag, One Free Laminated Placemat, or One Free Mousepad! Shipping is not included and will vary depending on product. You have until 3/2 to grab your freebie! Enter Shutterfly.com promo code PARTYGIFT at checkout.